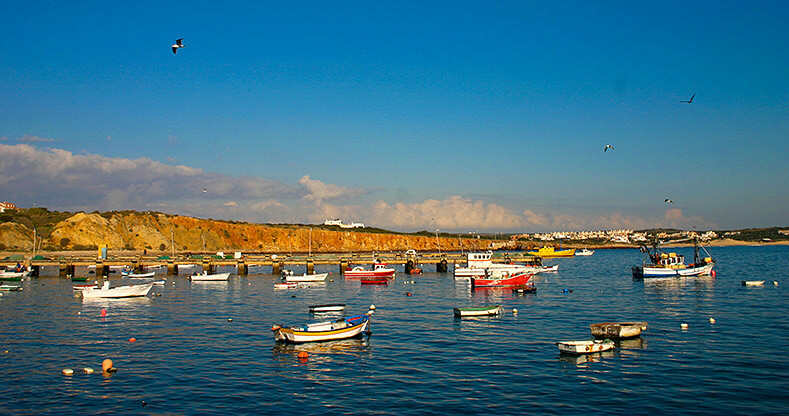 Sagres is home to the Martinhal Beach Resort Hotel, as well as home to the abundant natural wealth, blue ocean and beautiful views that make the Algarve one of the most captivating destinations in the country. 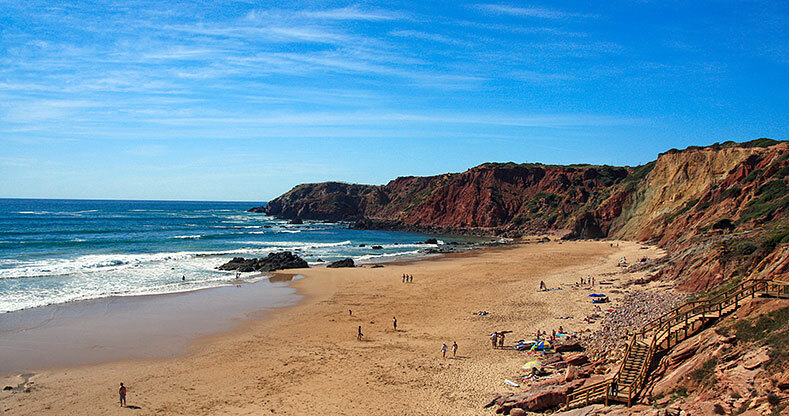 If you are one who bonds with an innocent, unspoiled landscape and seeks perfect getaways, the Martinhal Beach Resort Hotel is the holiday answer you’ve been looking for. Whether you explore the outside town, or take a stroll through the diverse settings in this resort, you will find that either one of these experiences will give you a genuine feel of what this Western Algarve gem represents. The earthy tones that characterise the high beach cliffs, as well as the beautiful contrast it makes with the majestic blue sea that lays below, is undoubtedly one of Sagres’ most iconic features. Possessing a strong link with the sea due to Henry the Navigator and the Discoveries era in the 1500’s, it is easy to understand why the ocean is such a major part of the identity of this one-of-a-kind location. 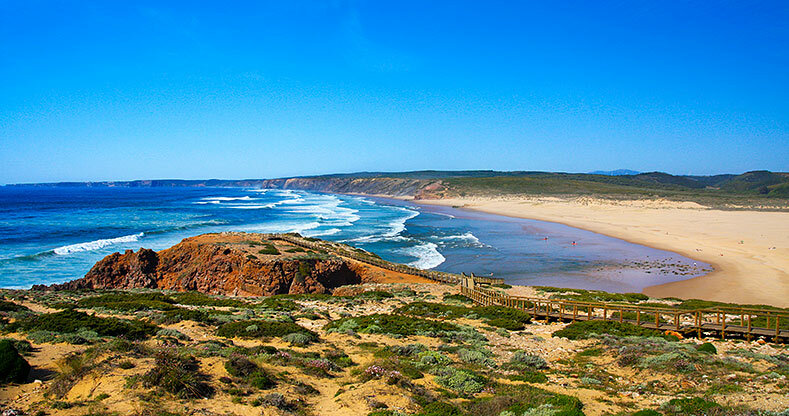 The Costa Vicentina Natural Park is representative of how this region has preserved and valued its countryside and natural beauty, being a great reference within the country. 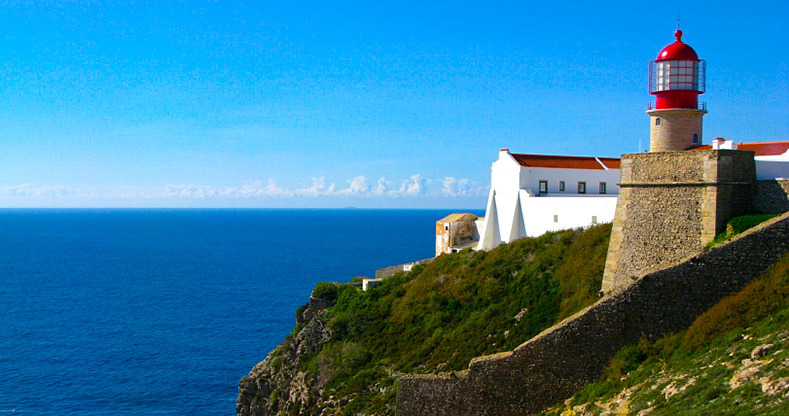 Be sure to admire the legendary St. Vincent Cape, Sagres Fortress, as well as Martinhal beach, known for its vast, sandy areas and clear ocean waters. With a fantastic sea to surf, fun hikes to explore, and relaxing boat trips to indulge in, what else can any outdoor-loving guest ask for? Apart from the picturesque aura that defines this traditional town, a significant surf-culture has come to grow in this area. 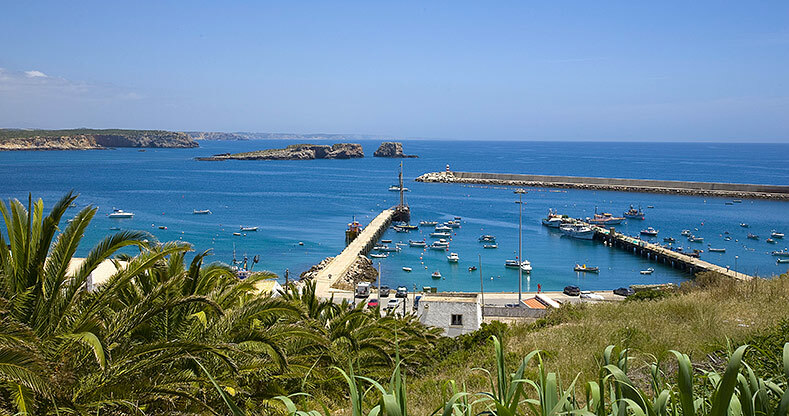 Aside from the immense charm that overwhelms every visitor, be sure to try splendid meals of fresh grilled fish and this region’s delicious gastronomy while visiting nearby towns. Once accommodated at the Martinhal Beach Resort Hotel, guests will come to realise how the impact of the natural surroundings of this resort have truly inspired a very particular sense of well-being and tranquillity.